Clarksville, TN – For Staff Sgt. 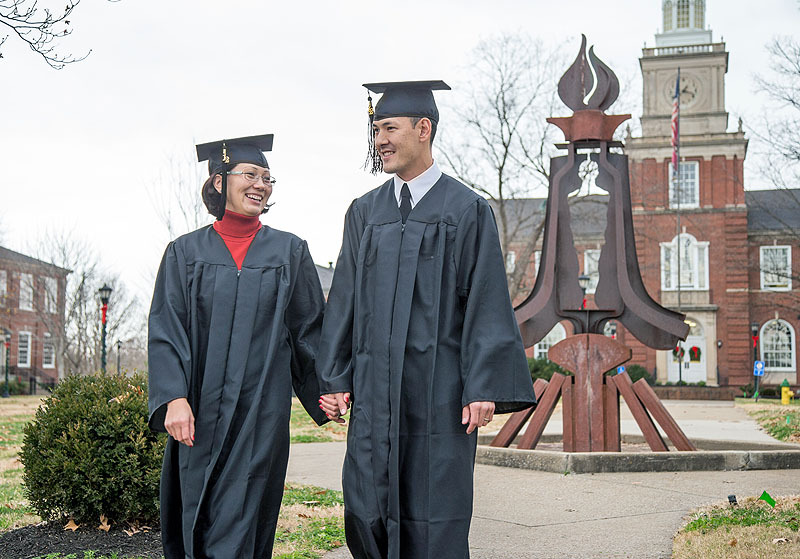 Chris Minor and his wife Elvira, the celebration of graduating together December 14th from Austin Peay State University will not occur precisely as they walk across the stage to receive their degrees. Rather, the moment of satisfaction will come when their children understand the value of a college education.